The Technical University of Crete (TUC) was founded in 1977 in Chania and received its first students in 1984. The mission of the institution is to promote research and education in old and new engineering fields, as well as to develop links with Greek industry. The teaching and research staff and postgraduate students are involved in research in various scientific-technical areas within 57 well-equipped laboratories of the Technical University of Crete as well as in other associated research institutes. TUC comprises five engineering schools: School of Production Engineering and Management (SPEM), School of Mineral Resources Engineering, School of Electronic and Computer Engineering, School of Environmental Engineering and School of Architectural Engineering. The schools offer both undergraduate and post graduate studies as well as doctoral degrees. The Technical University of Crete is one of the best Greek Universities in terms of attracted research funds and has the highest rate of research publications per faculty member. 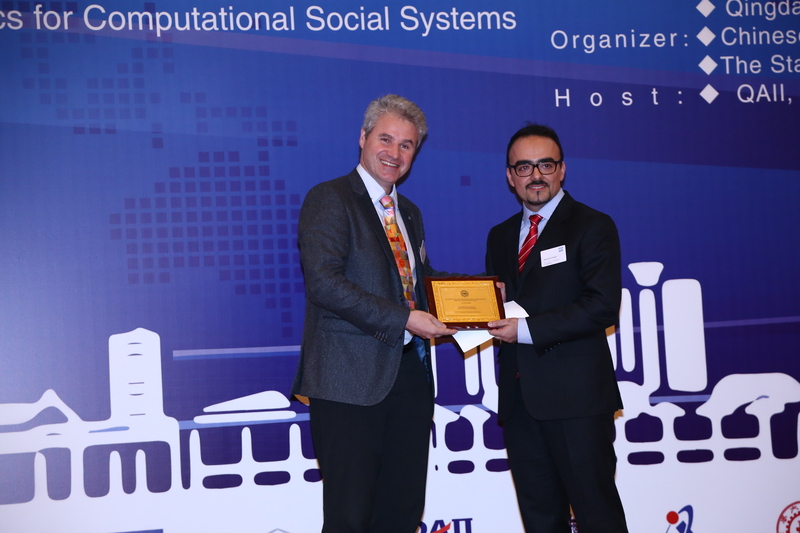 The Dynamic Systems and Simulation Laboratory (DSSL) belongs to the Decision Sciences Division of the SPEM. The DSSL was founded in 1988, and has been headed since 1994 by Prof. Markos Papageorgiou, the TRAMAN21 PI. The staff of DSSL includes some 15 professors, lecturers, researchers, graduate and undergraduate students and has profound knowledge and broad experience in the theories of modelling, simulation, optimisation, automatic control, and their practical application to traffic and transportation systems, water networks, production systems, and further areas. DSSL has been involved in numerous research, development, and demonstration projects at national, European, and international levels. In particular, the DSSL has gained a remarkable experience through the implementation in real conditions, the testing, and the evaluation of its several techniques and tools in various European and non-European sites. DSSL is located in the campus of the Technical University of Crete and disposes of modern technological equipment, which is continuously updated and enlarged. any required equipment in terms of computers, laptops, communications, peripherals, etc. and, more generally, all required provisions that are not included in the project's funded budget.